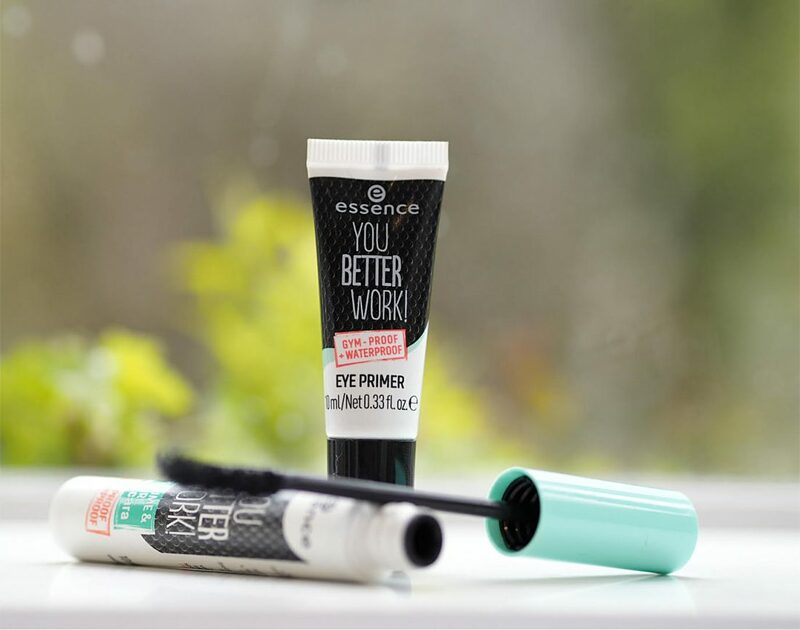 [productsample] You’ll be pleased to know that Essence has done it again. A £3 mascara that’s running rings around the competition. 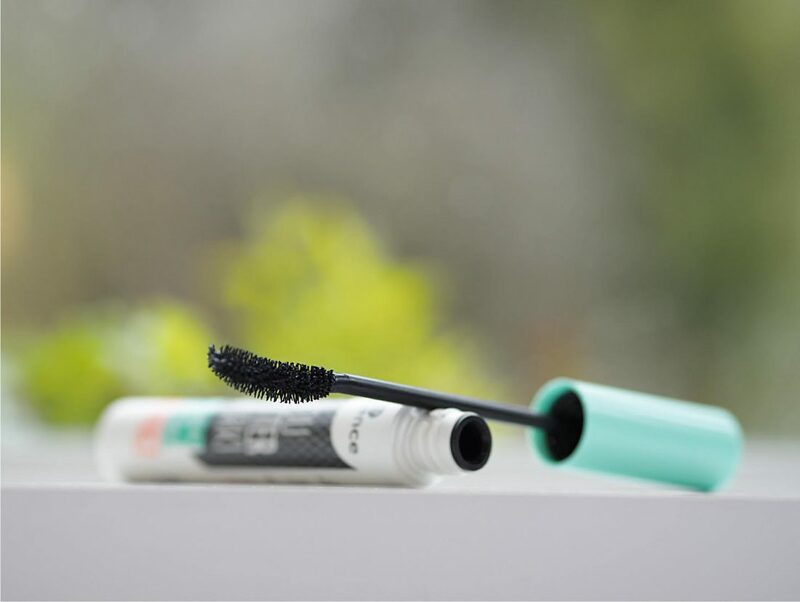 The ‘sell’ on this is athleisure – a mascara you can wear to your gym class and after hours of sweating can leave with your lashes in tact. I’m not dedicated enough to put myself through a Psycle class to test this one out, but I can tell you it saw me through a drizzly day in London very nicely indeed, so the waterproof element stands up. There are two versions – one for fatter lashes and one for longer lashes. I’ve got the Volume and Curl variant which is for fatness but it’s also lengthening so I’m quite happy with it. 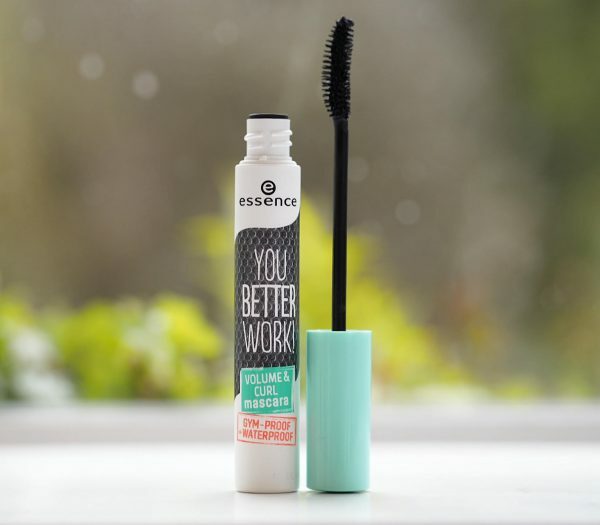 Essence You Better Work Mascara is a brilliant day to day mascara leaving any gym connotations aside (ignore it if it’s not your thing) – you’ll get exactly the same result as you would if you spent five times the amount it costs. 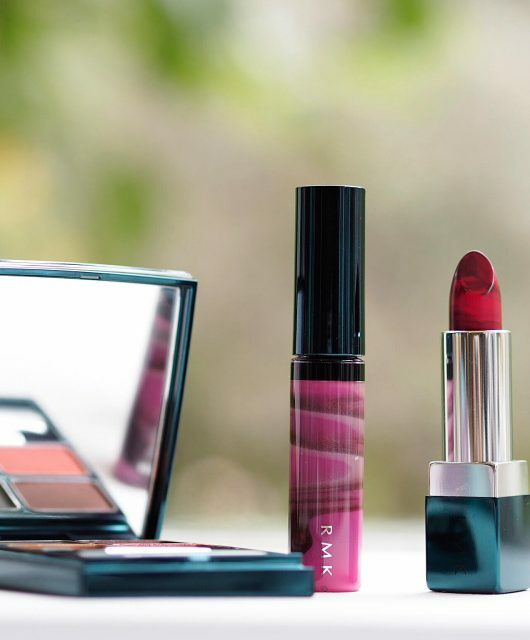 Take note as well of the £2.50 primer that also did a perfectly good job in keeping my eye shadow on my lids – perhaps its just because I’m not a gym bunny that I’m not understanding a full eye look for a blast on the treadmill, but each to their own. Wilko is the stockist for Essence (a Wilko store opened near us recently and they don’t stock Essence at all) so your best best is if you’re not near one is to wait until it goes on-line and buy it that way. Typically, neither of these products are available yet but I haven’t had a bad Essence mascara ever and there are plenty of other options HERE. Oh what excellent timing (as so often!) I’m really depressed about mascara: there’s just TOO much choice; I’m honestly bewildered these days..
I’ll try this with alacrity, it sounds fab. btw Do you not have Essence (and Catrice, and Carter, and about six other wee brands) in Primark? In the Irish stores, those brands are really massive. I’m surprised; what a vast market to be missing out in! Thank you for this: can’t wait! I’m not often in a Primark to be honest but I am fairly sure that we don’t have it. I think we have a limited availability of Catrice but forget where. I hear you on choice – bear in mind this is a £3 mascara doing a much better than average job, but it’s not up there with Dior. Ah……good point. I really must brave the deep end, and have a look at Dior. (Yeah I realised after I commented that you’re unlikely to be traipsing around Primark, with its legions of 14 year olds laying seige to the false eyelashes! I definitely do check in on Primark – try and keep an eye across all sectors. I used a cream cleanser and it came off fine – I felt sure though that there wasn’t as much mascara at the end of the day as at the beginning but didn’t notice any flaking. Perhaps if there is one fault it’s durability but I didn’t mind it – I don’t need the same amount by 8pm as I needed a t 9am! I am really pleased to hear this is a great mascara! The last Essence mascara I tried was awful and I’ve not come across any Essence products in Wilko since, but I’d be keen to give this a go. Essence mascaras are the very best. 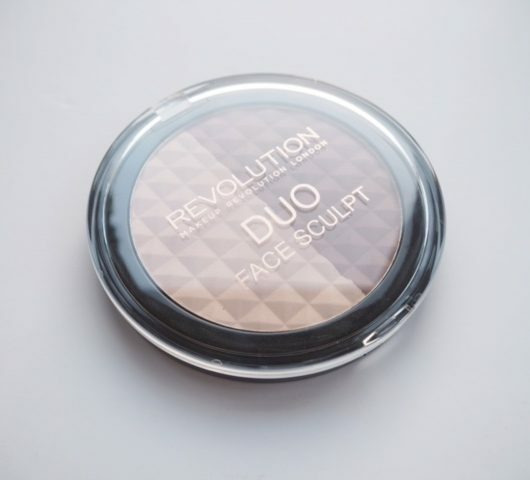 I use them on myself and clients – totally fab! I like the Work it primer because it has an SPF. I would like to try more of the range too. 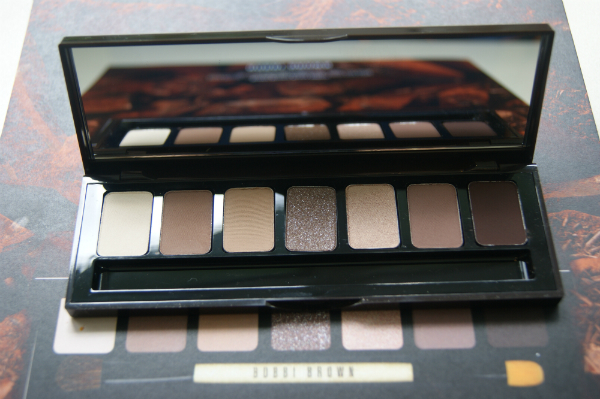 There are new eyeshadow palettes, highlighters, skin tints, setting spray etc. I don’t know if it’s Wilko or Essence, but I don’t see any of the new range coming in, only products disappearing! Superdrug have been selling off and discontinuing stocking certain brands. I hope that isn’t the case here! ?